The E-type Jag … it’s one of great British sports cars of all time and it still turns heads today. 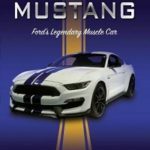 And if you’re looking to invest in an old car then you could do worse than shell out the many thousands of dollars that they now fetch at auction. 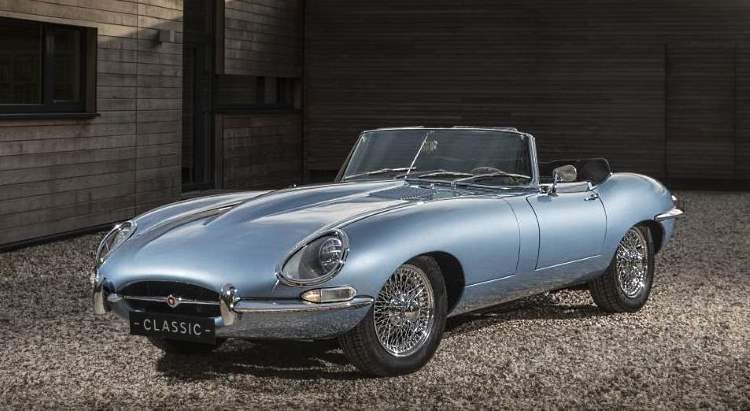 But what about an electric E-type Jag? Hmmm is there such a beast and will it turn heads as it rolls down the street? Well answer to those questions are yes … and probably not. Where is the throaty roar from an engine that promised … and delivered … everything that we expected? Of course, it’s not there. It’s been replaced by an almost silent power train and, as we are learning from Formula 1, the magic is in the raw sound that that makes no apology for being loud and angry and challenging us to dare drive the bloody thing like we stole it. Sadly I doubt that the electric E-type Jag will ever turn a single head because no one will hear it go by. So why has Jaguar decided to build one? Why would they take the car that Enzo Ferrari described as “the most beautiful car ever made” and tear it apart? Probably for no other real reason than because they could. Why else would you take an almost perfect sports car and turn it into something less than the original? 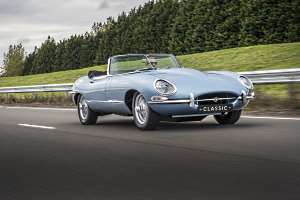 To be fair, the electric E-type Jag will have better acceleration than the original. It will reach 100kph from a standing start in 5.5 seconds and that’s 1 second faster than the original E-type … but then it should. Electric cars have better acceleration than conventional vehicles. 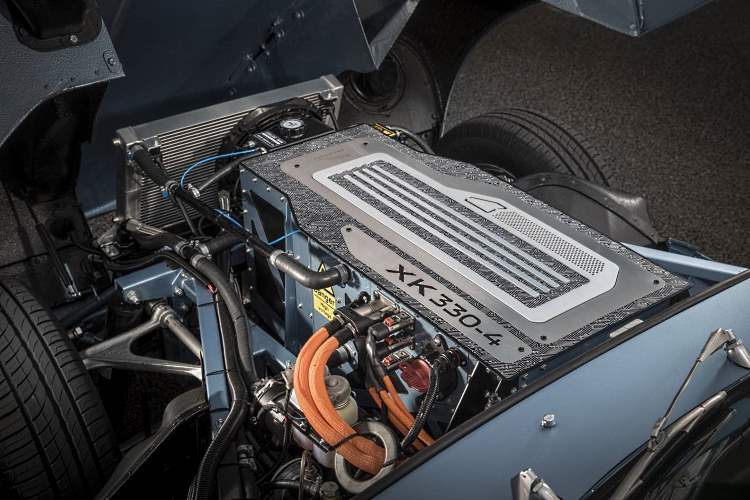 The electric powertrain develops 220kW of power and at the heart of it is a rather hefty 40kWh lithium-ion battery that weighs about the same as the original XK six-cylinder engine that it replaces. A new propshaft transfers the power to the diff and final drive. The range is not great. You will get about 270km out of a fully charged battery and charging time is around 6 to 7 hours. I wonder if that’s 270km of driving an E-type like it should be driven? The power train and battery have been designed to fit into the space originally taken up by the conventional engine and gearbox. The suspension and brakes are unchanged and the drive, ride and handling is about the same as an original e-type. And all they have ended up with is something that is a mere shadow of its former self. 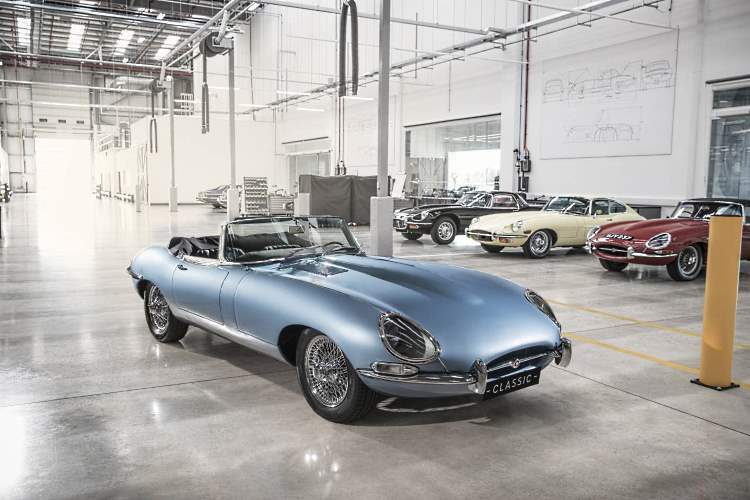 It might look like the real thing but the electric E-type Jag is definitely not a head turner. Pssst ... Wanna Buy Volvo? What Do Volvo, Jaguar and Land Rover Have in Common?